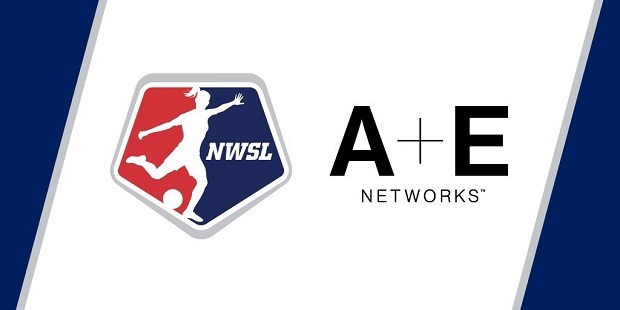 NWSL and A+E Networks announced on Tuesday that the two groups would be holding a joint press conference on Thursday, February 2 in New York City, during which a major announcement will be made. That announcement is almost certainly to be the long-awaited details of the league’s 2017 national broadcast deal. NWSL Commissioner Jeff Plush, U.S. Soccer President Sunil Gulati and A+E Networks President and CEO Nancy Dubuc will all be in attendance. Since the NWSL’s inception, most matches have been streamed live on the league’s YouTube channel with only a handful of matches, including the league’s semifinals and final, being televised. FOX and NWSL partnered in 2013, 2015 and 2016, while ESPN and NWSL partnered in 2014. Several NWSL players including Christie Rampone, Alyssa Naeher and Rose Lavelle will be at the press conference. The founders of Sporting Chic—Stephanie McCaffrey, Kristie Mewis and Samantha Mewis—are also scheduled to attend the event. Thursday’s press conference will be streamed live on the NWSL Soccer YouTube channel and the NWSL Facebook page. Today Canada Soccer released the women’s national team roster for the team’s pair of international friendlies against Mexico at the start of February. The team first takes on Mexico on February 4 at BC Place in Vancouver for their Bronze Medal Celebration match, which will also honor recent retirees Melissa Tancredi, Rhian Wilkinson and Marie-Eve Nault. 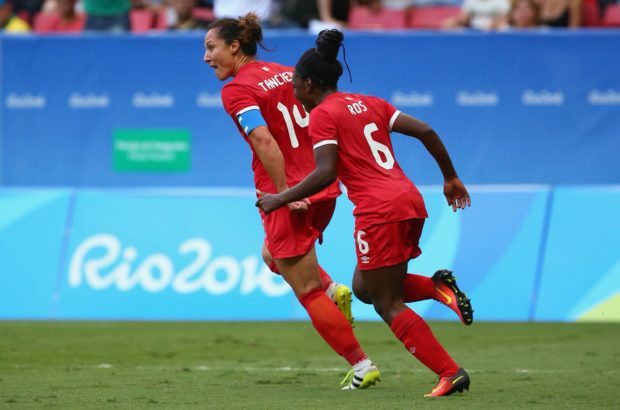 “This match is really a celebration of the team that captured Bronze in Rio, an achievement that was made possible partly by the commitment and grit of the three players who will be making their final appearances at home for Canada on Saturday,” Head Coach John Herdman said. The 26-player roster for the Mexico friendlies features 19 of 21 players who traveled to Rio for the 2016 Summer Olympics, Kadeisha Buchanan and Ashley Lawrence are unavailable because of commitments to their club teams, Olympique Lyonnais and PSG respectively. The roster does include Jessie Fleming and Rebecca Quinn, neither of whom were on the team’s January camp roster. Fleming was attending classes at UCLA but was thought to join the team for some training sessions, while Quinn has been recovering from an injury that caused her to medically redshirt last season at Duke. Also on the roster are seven rising stars, all teenagers, to the program who impressed Herdman during camp. 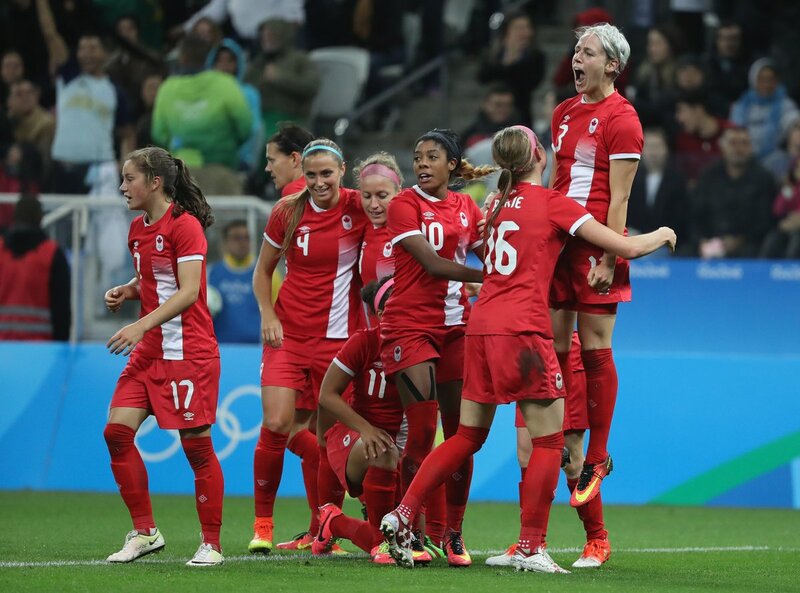 After the Bronze Medal Celebration match, Canada will once again take on Mexico in a closed-door match on February 7. Paris Saint-Germain announced on Monday that it had signed Brazilian-international Miraildes Maciel Mota, better known as Formiga, through the rest of the season. Although the 38-year-old midfielder retired from international soccer in December after 21 years, 160 caps and 23 goals, she continues playing at the club level, now with one of the top teams in France’s Division 1 Féminine. 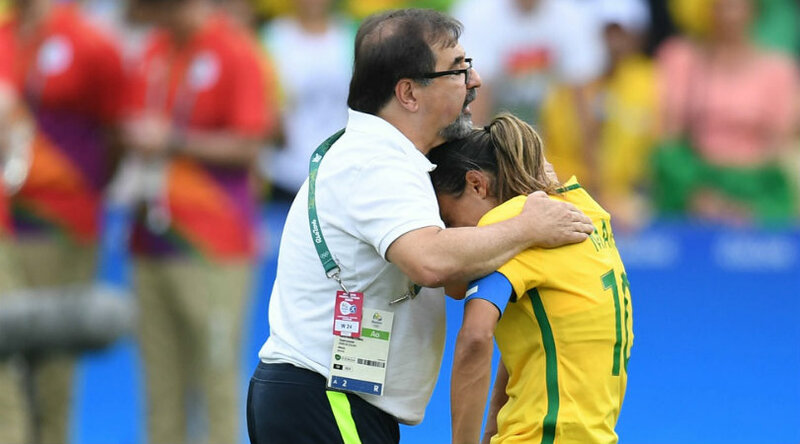 Formiga passed her medical exam on Monday and joined her new team on Tuesday. Her contract is through June 30, 2017. Caitlin Foord has officially signed with Vegalta Sendai of the Japanese Nadeshiko League 1, according to an announcement made Tuesday by the team on its website. Foord, an Australian-international defender who played in NWSL for three seasons, has been rumored to sign with a Japanese club since December when an Australian news outlet first reported that a deal was in the works. Foord, currently playing with Sydney FC of the Westfield W-League, soon after confirmed the reports during a Facebook live video for the Australian women’s national team, saying she was in talks to signing with an Asian club although nothing was yet official. 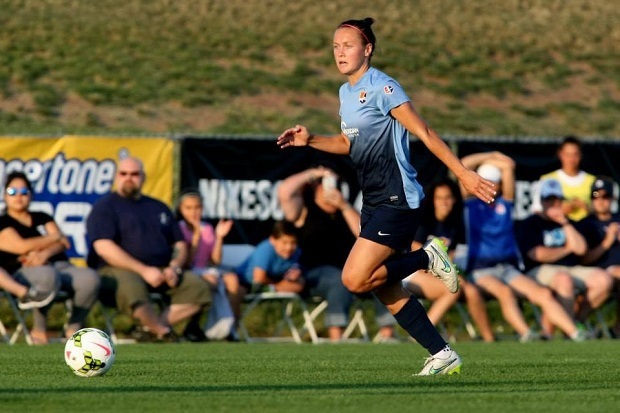 Foord, who made 46 appearances for Sky Blue FC from 2013-2015, opted not to return to the New Jersey-based club for the 2016 season. 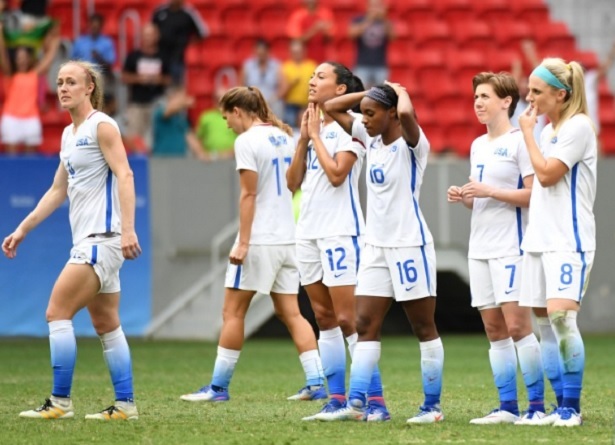 There was talk that she would return to NWSL national team duties at the 2016 Summer Olympics, although reports put her at Orlando Pride instead of with Sky Blue. However, no trade occurred and Foord remained in Australia for the duration of the season. With her new signing, Foord joins her former Sky Blue teammate Brittany Cameron, who was first loaned to the club back in 2014 and joined them full-time in 2016. On Monday, University of Utah women’s soccer announced the hiring of Liz Bogus as an assistant coach. 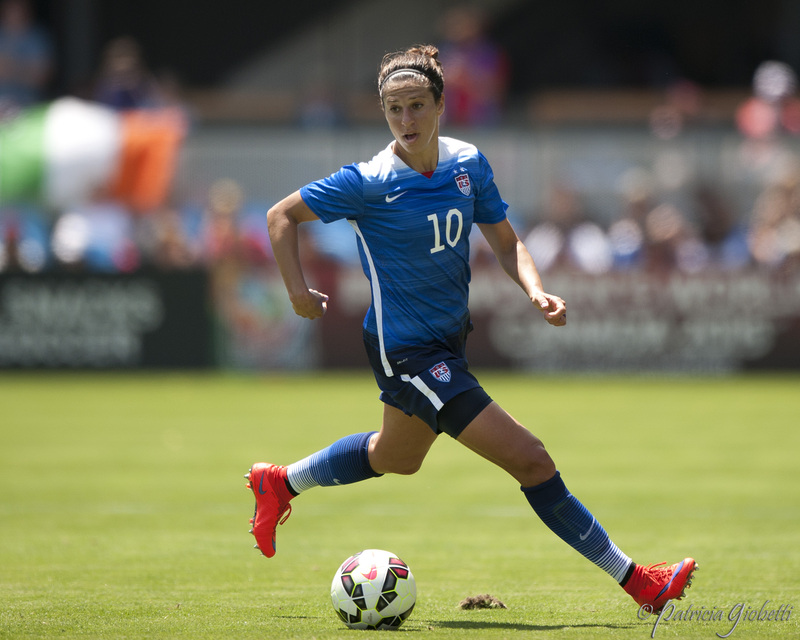 The Provo, Utah native retired from her professional soccer career in March of 2016 after 12 years of playing. During that time, she won a USL W-League title with Pali Blues (2008) and two NWSL titles with FC Kansas City (2014 and 2015). It appears Bogus’s position may only be temporary, as Utah’s statement suggests she is filling in for assistant coach Gabe Smart while Smart is away on maternity leave.